Betway is a name well known to everyone in the online gambling industry. Betway Casino has hundreds of loyal players and the role this company plays in the market is rather significant. Betway is even more renowned as being one of the top online bookmakers in the world and this latest deal guarantees the growth of the company’s popularity. 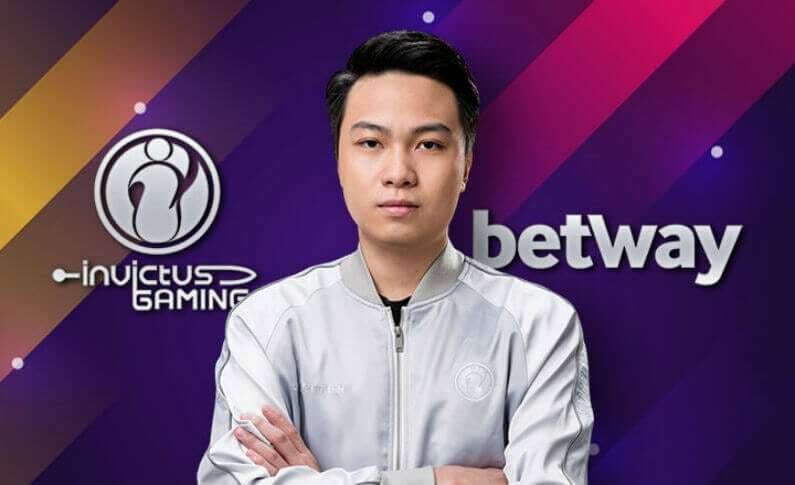 The sponsorship deal between Betway and Invictus Gaming, for a Dota 2 tournament no less, will go down in history as one of the biggest influences on the integration of eSports with the online sports betting industry. Deal Between Betway and Invictus Gaming: What is It About? Betway has signed a deal to sponsor Invictus Gaming in the upcoming Dota 2 event. The deal grants the renowned online bookmaker a right to develop exclusive content with the team. There is also a matter of Invictus Gaming members all wearing Betway logo on their jerseys for a year. That’s how long the current sponsorship deal will last. Some content and a logo might not seem like much of a deal to a regular person. However, the impact of this contract is much more far-reaching. To understand the implications of it you need to first consider both parties. The Betway Group is one of the leading names in the online gambling industry. Sports betting, online casinos, poker, and bingo are the areas where Betway products are at the very top of the lists. 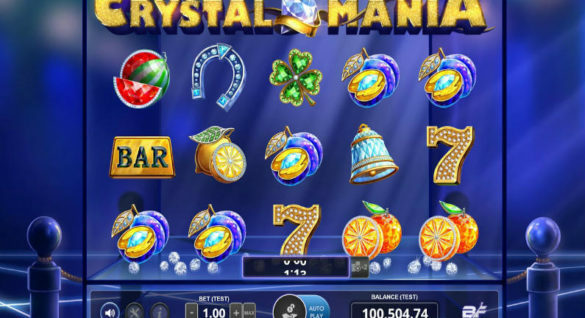 Today the company employs over a thousand people and holds licenses in a number of leading regulated gambling markets. Simply put, Betway is one of the biggest names in the online gambling industry, so everything the company does has an impact on the industry as a whole. Invictus Gaming is an eSports team that currently has one of the strongest brands in its niche. Winners of The International 2, Invictus Gaming has an impressive collection of titles and attracts some of the best players in the world today. The Dota 2 team of Invictus Gaming is currently preparing for The International 8, which is where the deal comes into play. In its own right, Invictus Gaming is one of the defining eSports teams of today. It’s legendary in the fledgling industry. Therefore, any major developments with the team, like the sponsorship, are sure to send ripples that will affect future developments in eSports sponsorships and online sports betting. Now think how much of an impact the partnership of these two behemoths will have on the eSports Betting industry as a whole. 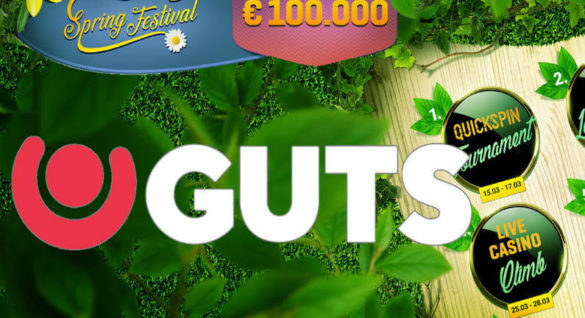 Despite this kind of sponsorships becoming more common (Betway alone sponsors four other eSports event this year), such a high-profile deal is the one that will be remembered as one of the major events that brought online sports betting and eSports closer together. You also shouldn’t forget that this is all happening at a Dota 2 event. This is one of the top 20 most popular games on the planet and one of the leaders in eSports. According to Statista, there were 701.58 thousand concurrent Dota 2 players on Steam in July 2018. And it’s literally impossible to count the number of this historic game’s fans, who can now all bet on their favorite teams online. What Does the Betway and Invictus Gaming Deal Mean for the Industry? A partnership between two such big names is a clear sign that eSports betting is going to become a major player for the online gambling industry in the future. This deal is another piece of proof that the recognition of eSports will redefine sports as we know them. There is already talk about including them into the Olympics, and we will definitely see it happen soon. We live in the world ruled by technologies, so it’s not a surprise that they are encroaching on every area of entertainment. eSports have already made an impact on the world. But there are still quite a few of those who are opposed to the recognition of ‘playing computer games’ as a sport. Deals like this show that this opinion won’t have any bearing on the development of eSports. This deal is also a sign that this type of sport will keep growing extremely fast. The huge sums of money currently circulating the eSports industry fuel its rapid development. And with the infusion of money from online bookmakers, this industry will progress at a pace never seen before. In its press release about the deal, Betway representative highlighted how proud they are to be associated with such a strong brand as Invictus Gaming. This is an extremely clever move for the operator as it gives Betway a chance to become one of the biggest players on this market and thus, grow along with it. We can’t wait to see how this develops in the future. The game has started and soon all eSports teams are sure to sport online gambling operators’ names on their jerseys.